Books for Keeps – Could you survive a summer with nothing to read? Could you survive a summer with nothing to read? Some of the children we’re hoping to serve this May have never owned a single book. 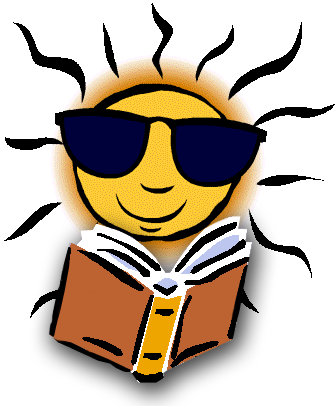 Some have parents who can’t/won’t/don’t take them to the library over the summer. Try to imagine spending an entire summer with nothing to read. Then help us give them books… for keeps. Here’s how. By booksforkeeps|December 24th, 2012|Uncategorized|Comments Off on Could you survive a summer with nothing to read?